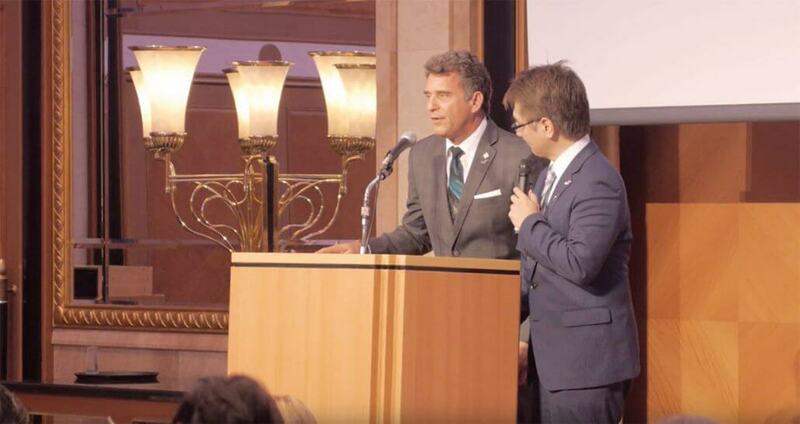 Sir Raymond Winter’s 2016 PR Tour of Japan was a huge success, where he was the keynote speaker at the annual Jason Winters Tea Party held by our sole Japan agent, EOS Corp.
We invite you to view his speech below, presented in it’s entirety in 4 parts. To Tea or Not to Tea? Exploring Herbs: What’s In Our Supplements?